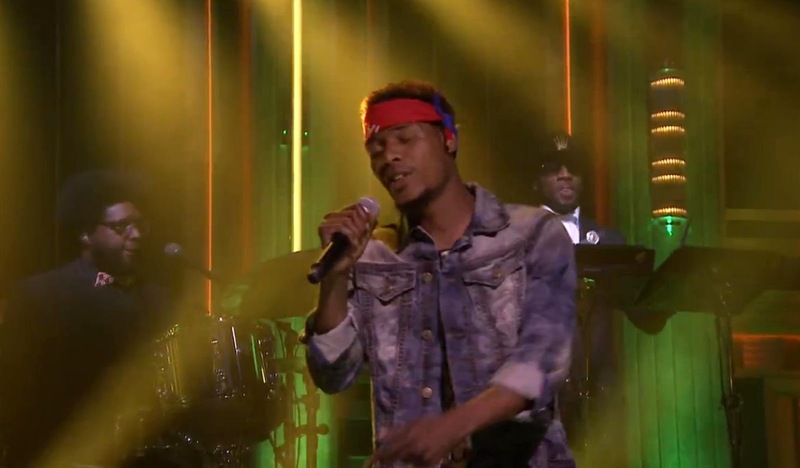 New Jersey rapper, Fetty Wap made his TV debut on “The Tonight Show Starring Jimmy Fallon” on Tuesday. “Trap Queen,” is currently No. 3 on the Billboard Hot 100. Fetty served up his platinum hit with some help from The Roots. He recently debuted the “Trap Queen (Remix)” featuring Azealia Banks, Quavo, and Gucci Mane, and a remix to “My Way” with Drake.